Your wedding is a once-in-a-lifetime event. You have invested tremendously in the planning, your attire, your decor and every detail in between. But when it is all over, the only thing left to remember it by is your photos. Please trust your memories to a professional! 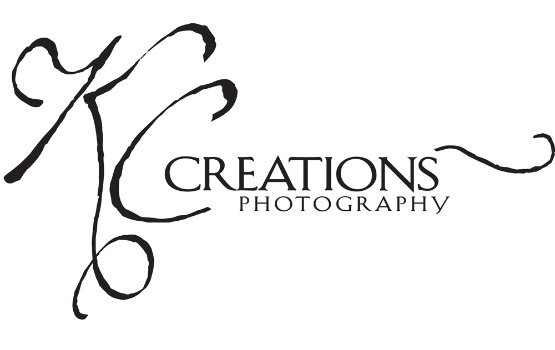 At KC Creations Photography, we limit the number of weddings we take in a year to a maximum of 8 so that we can give our couples the attention their wedding deserves. We are professional, licensed and insured, and we have all the lighting equipment necessary to capture every moment of your special day. We utilize natural light, high speed strobes, off-camera speedlights, video lights and backlighting throughout the day, depending on the situation and mood of the event to ensure that your images are professionally and properly captured. All of our wedding collections include a complimentary engagement session, a print credit to use toward any of our heirloom-quality printed products, online event posting, two shooters on your wedding day, and a minimum of 350 high-resolution files from your wedding day with a non-commercial license to print, share and post your photos however you like. We also offer destination wedding photography anywhere in the world! Please contact us directly for destination wedding information, with pricing starting at $3,000 + travel. We'd love to make your destination dreams come true! Please be sure to include your wedding date and location when making wedding inquiries. Let us help you make your big day the BEST day ever! NEW - Add on videography!